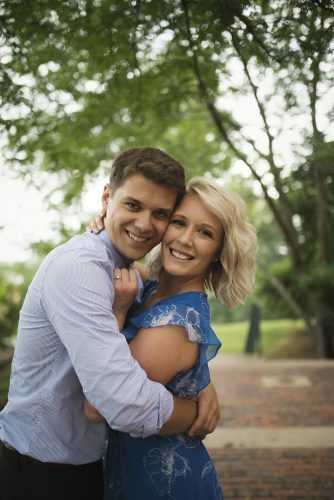 Olivia Ann Sprague and Austin Todd Hilverding announce their engagement and upcoming marriage. 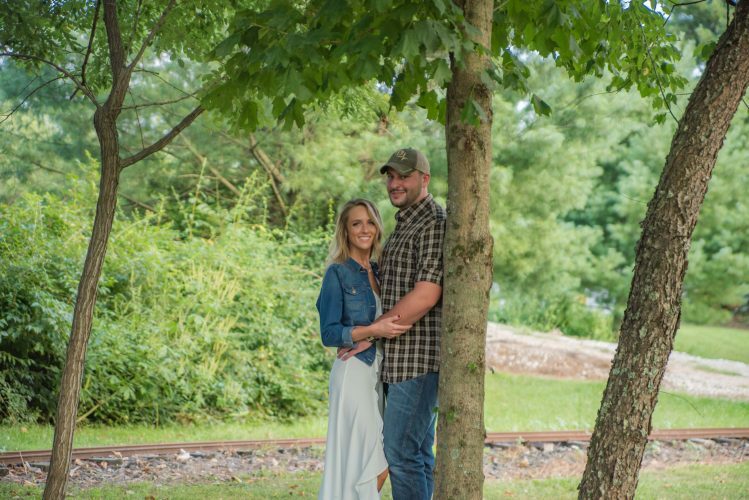 The bride-to-be is the daughter of Douglas and Janelle Sprague of Waterford, and the granddaughter of B. Eileen Sprague of Fleming and the late Glenn Sprague and Shirley Stollar-Oliver of Marietta and the late Ralph Stollar. 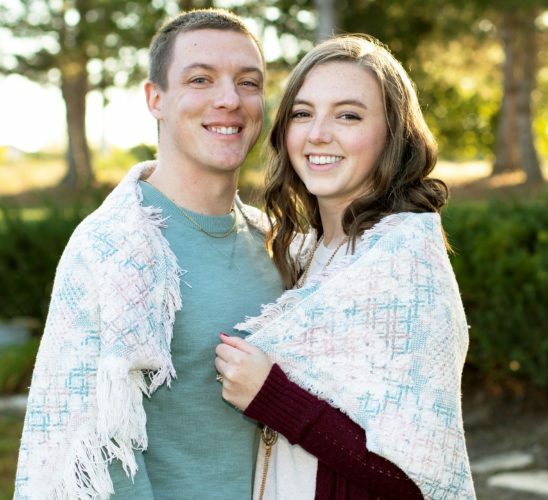 She is a 2012 graduate of Waterford High School and a 2016 graduate of Ashland University with a bachelor’s degree in early childhood education/intervention specialist. She is a first-grade teacher in Newark City Schools in Newark, Ohio. 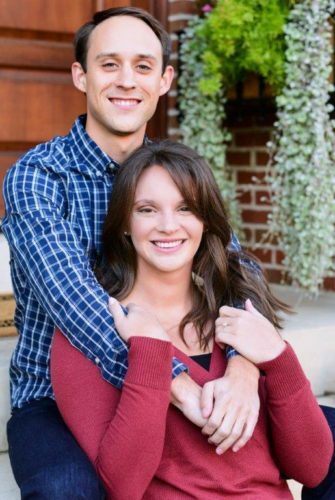 The prospective bridegroom is the son of Todd and Monica Hilverding, of Waterford, and the grandson of Robert and Patricia Hilverding of Stafford and Harold (Sonny), Jr. and Rita Offenberger of Waterford. 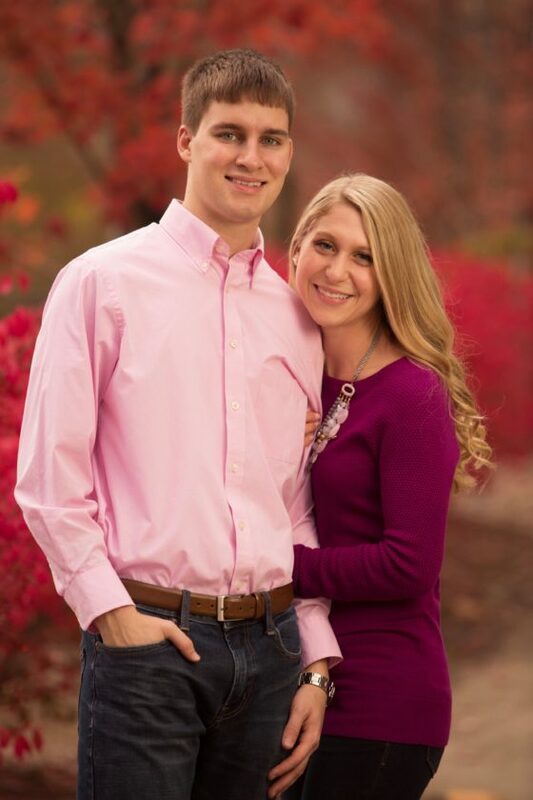 He is also a 2012 graduate of Waterford High School and is currently completing his Doctor of Pharmacy degree at Ohio Northern University where he will graduate in May 2018. 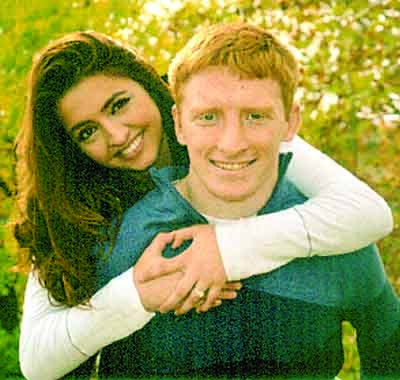 The wedding will be held on June 16, 2018 at St. John the Baptist Catholic Church in Churchtown. A reception will follow at the Marietta Shrine Club.